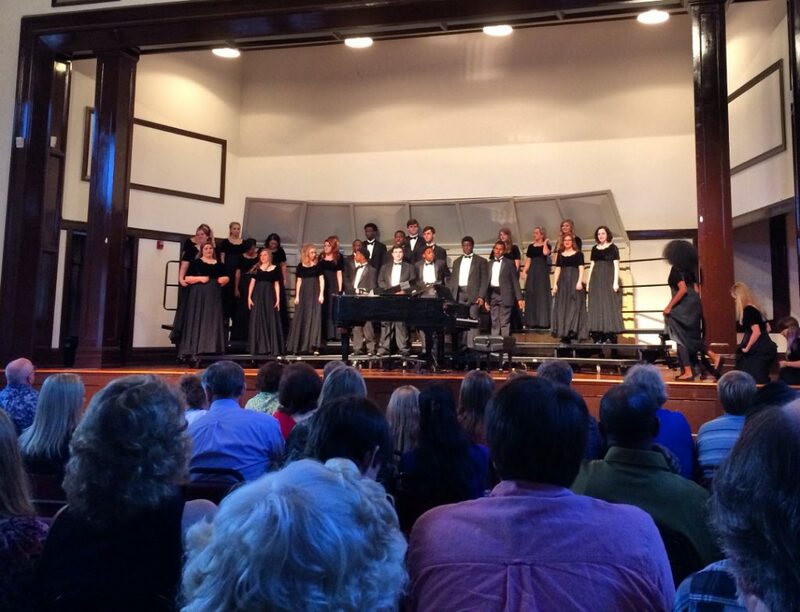 Perform in an award-winning chorale, featuring students from all over our state. Individualized voice training is provided whether pursuing a career as a musician or professional voice talent. Performance of a musical selection not to exceed two minutes from the following categories: Sacred/Gospel, Classical, Patriotic or Musical Theatre. Applicants may perform a capella or provide their own accompaniment. A piano will be available for your audition. Recorded accompaniment with no background vocals may be used, a CD player will be provided. 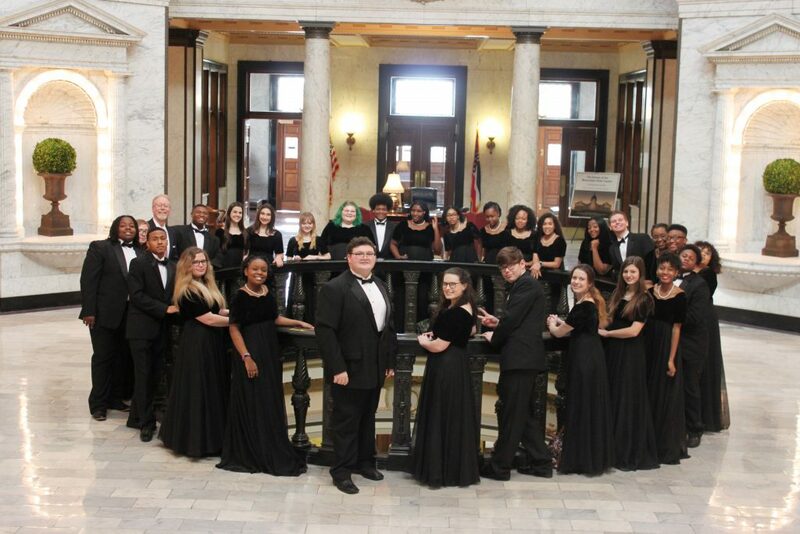 Patton Rice, director of vocal music at the Mississippi School of the Arts, has been a soloist and has performed at Carnegie Hall several times. As a baritone, he has distinguished himself as a performer and soloist with several symphony orchestras, opera and theater companies throughout the state, nation and abroad. 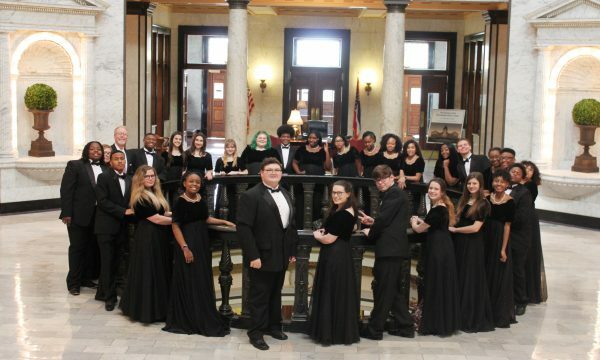 Rice’s education includes a Bachelor of Science in Music Education from Auburn University, and a Masters in Vocal Performance from Florida State University, where he is an ABD doctoral candidate. Cindy Hunter is a seasoned collaborative accompanist with many years of instrumental experience. Her contribution to the vocal music program is exemplified by personal training with students, along with the entire MSA Chorale.